Please note: This product is now obsolete. We can still offer servicing on this monitor. An alternative product is the BW GasAlertMax XT II multi gas detector - available now from Frontline Safety. Please note: This product is now obsolete. We can still offer servicing of this monitor. An alternative product is the BW GasAlertMax XT II multi gas detector - available now from Frontline Safety. 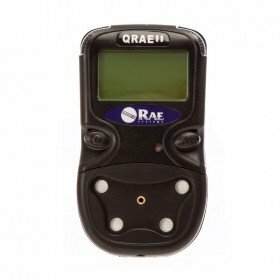 The QRAE II is a robust multi gas detector from RAE Systems. It’s ideal for applications where confined space entry is carried out. Suitable industries may include emergency response, environmental, fire service, industrial safety and also oil and gas. 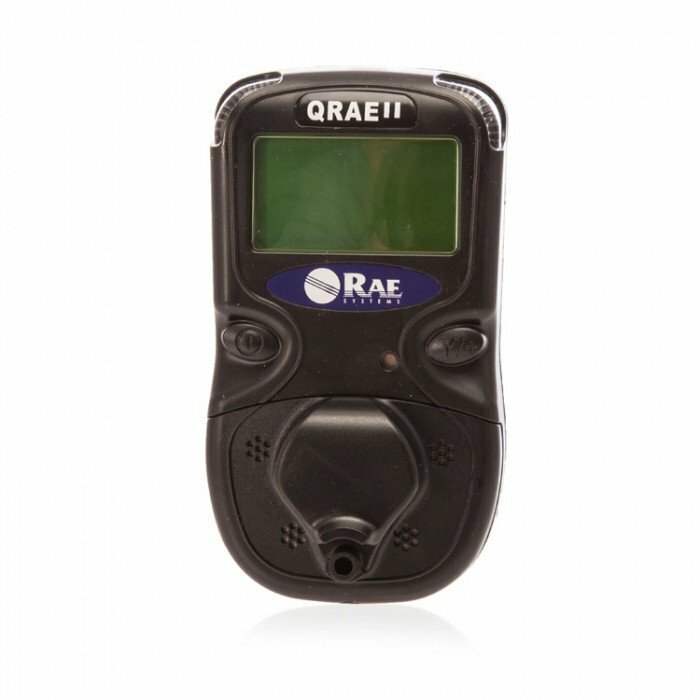 This detector monitors four types of gases and also features an internal sampling pump. 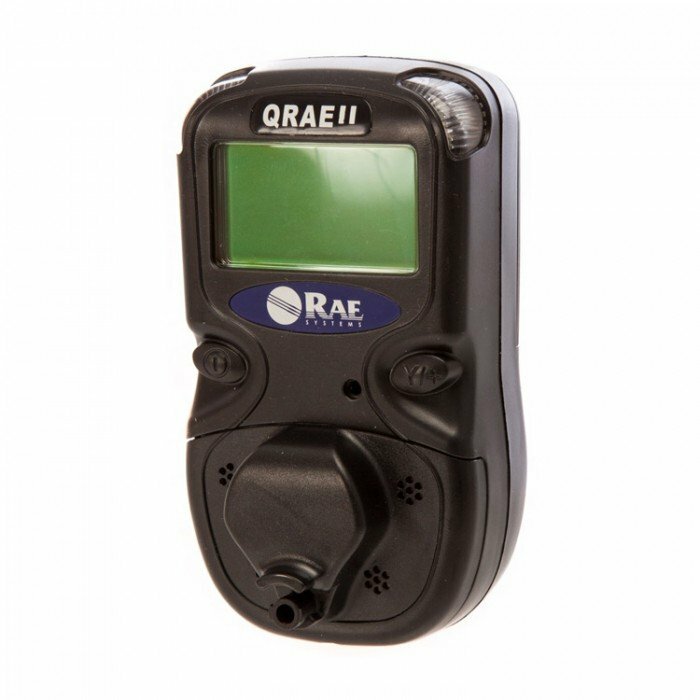 The QRAE II features the following plug-in sensors: Oxygen (O2), Hydrogen Sulphide (H2S), Combustible Gases (LEL) and also Carbon Monoxide (CO). The O2 sensor is state-of-the-art and has a leak-free design which complies with RoHS directives. 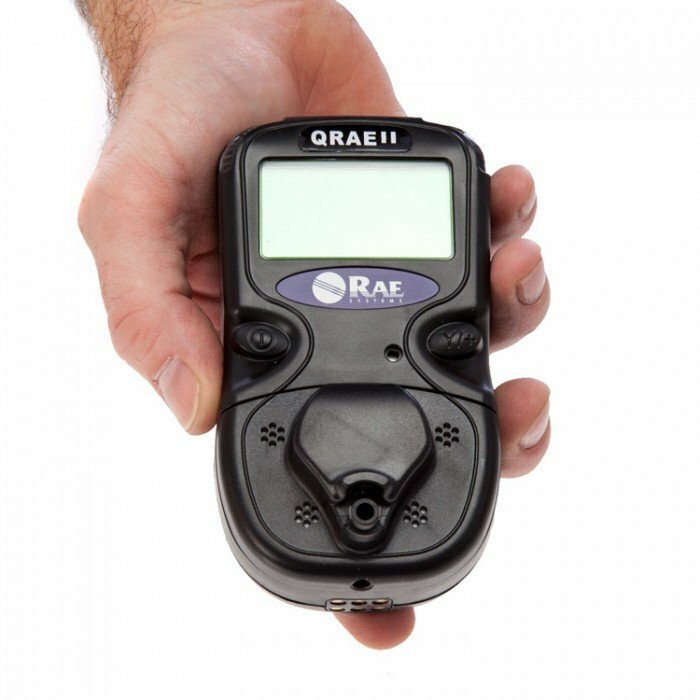 In the hand, the QRAE II feels light but robust. That’s thanks to it’s tough, rubberised housing which is rated IP-65 against water and dust ingress, ideal for your typical work environments. It offers a standard 12 day data logging at one minute intervals.